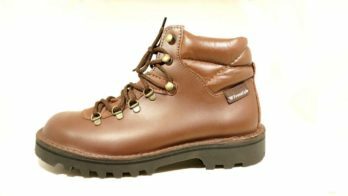 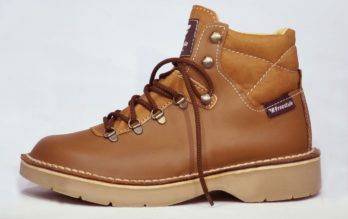 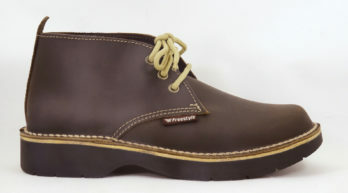 Freestyle (Kudu Tan) Handmade Genuine Full Grain Leather Seamus Waxy Boot. 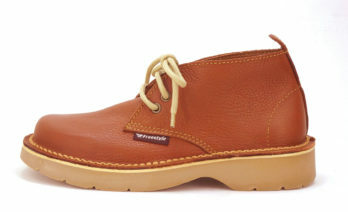 Handcrafted in Cape Town, South Africa. 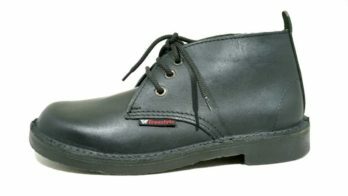 Old faithful broad fitting comfortable work boot. 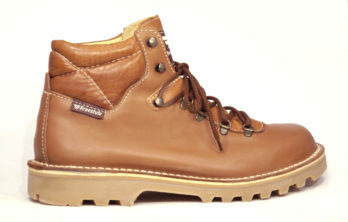 Double stitch down construction, bellows tongue and padded comfort. 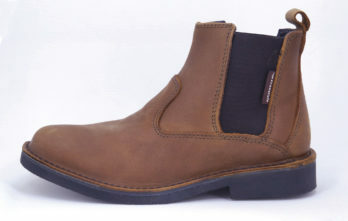 Freestyle Ruan Crazy horse Mocca Handmade Genuine Full Grain Leather Boot. 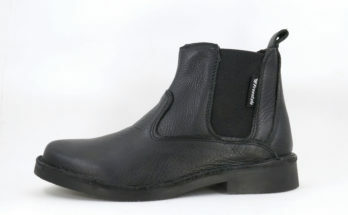 Freestyle Ruan Men's handmade Genuine leather Boot. 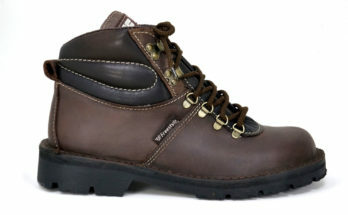 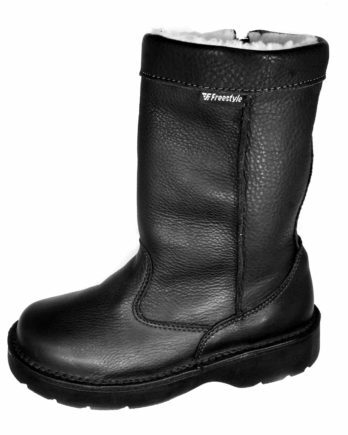 Comfortable and Durable Work Boot. 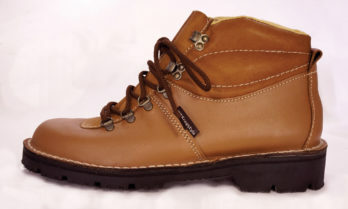 Double Stitch Down Construction. 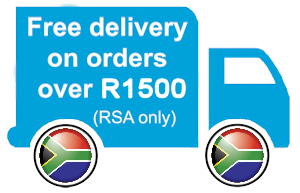 Free delivery on orders over R 1'500. 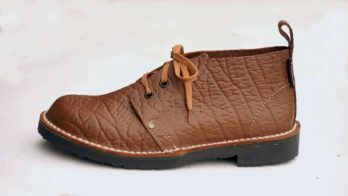 within South Africa. 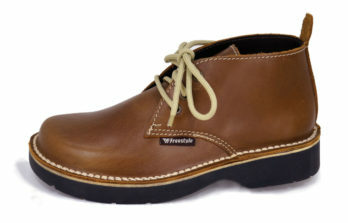 Freestyle Union Crazy horse Choc Handmade Genuine Full Grain Leather Shoe/Boot. 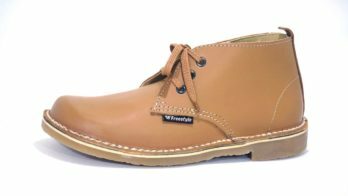 Freestyle Union Greasy horse Mocca Handmade Genuine Full Grain Leather Shoe/Boot. 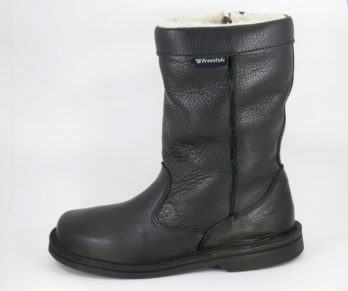 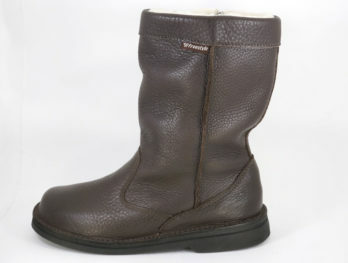 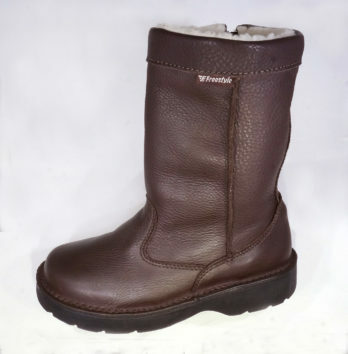 Freestyle Walker Pro Crazy horse Choc Handmade Genuine Leather Boot. 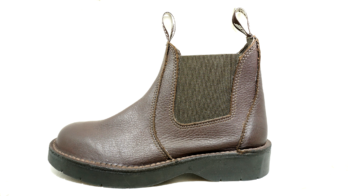 Padded tongue and collar with full-length removable contoured footbed. 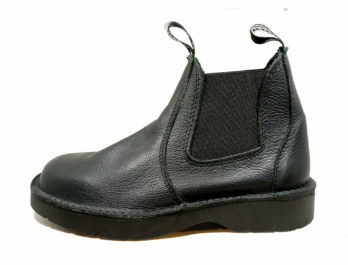 Anodised hooks for speed lacing and double stitched outsole for extra strength. 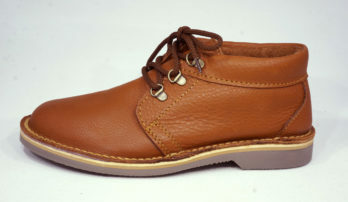 100 % Rubber Sole.